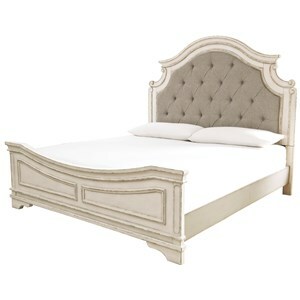 This queen sized bed is fully upholstered from headboard to footboard. 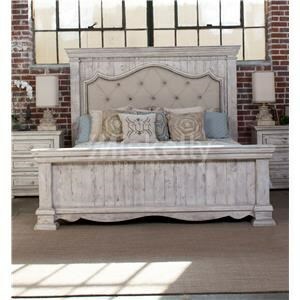 Its slight wing back, in addition to the tufting on the headboard bring old school sophistication to this piece. 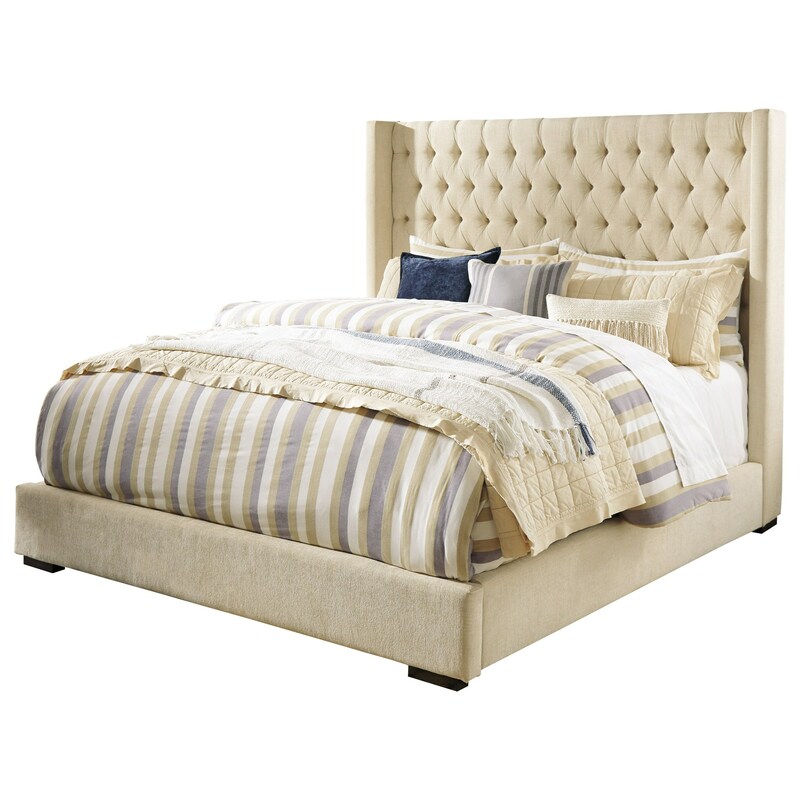 The unique blend of chic, sleek, and elegant details create the transitional style for this bed. 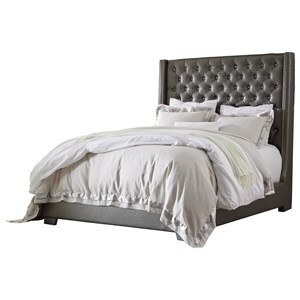 The Norrister Queen Upholstered Tufted Wing Bed by Signature Design by Ashley at Miskelly Furniture in the Jackson, Pearl, Madison, Ridgeland, Flowood Mississippi area. Product availability may vary. Contact us for the most current availability on this product. 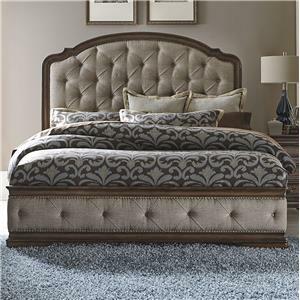 Browse other items in the Norrister collection from Miskelly Furniture in the Jackson, Pearl, Madison, Ridgeland, Flowood Mississippi area.